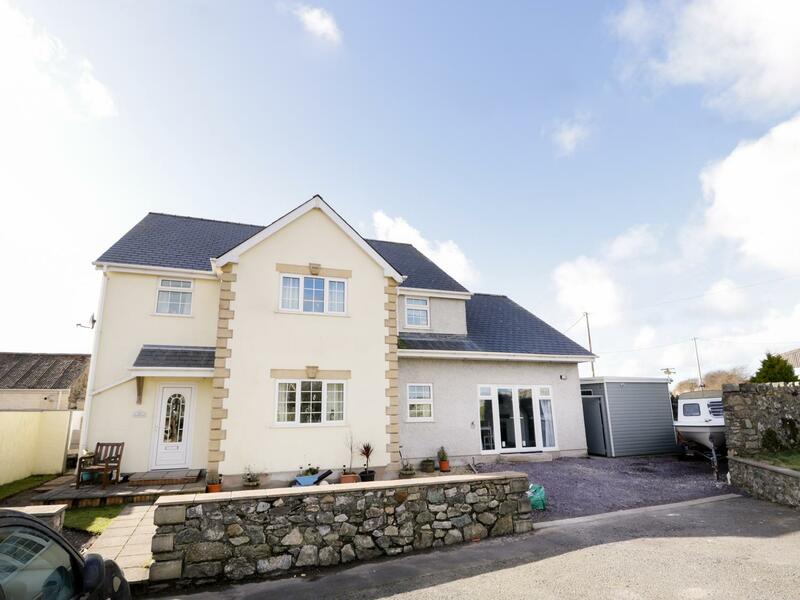 A comfy home in Aberffraw, Plas Bach is ideal for 2 and set in the gorgeous region of Isle of Anglesey. 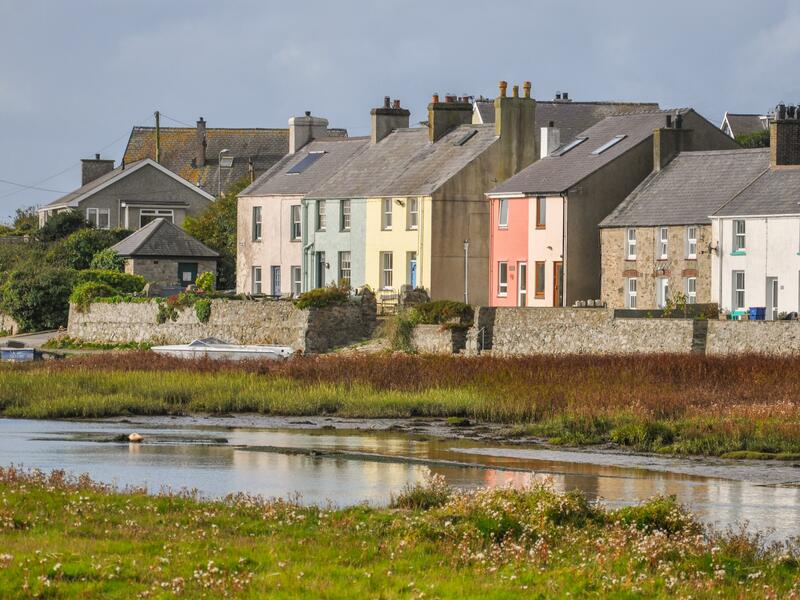 Llonydd in Aberffraw is set on the coast in Isle of Anglesey, a cottage suitable for 6 individuals with 3 bedrooms. Splendid for beach holidays, Llonydd is a holiday let near the beach front and Llonydd comes with Wifi.